Bachelorettes looking to have one last fling before saying their marriage vows are seeking wild fun at places such as Las Vegas. They may be unsure on what to do or which favorite places to visit. Also, some venues can be packed to the point where there is no way for them to get admission into the resort or club. Bachelorettes packages in Las Vegas have been a favorite alternative for women to party with their girlfriends at their top spots. The types of deals a person can find will be based on where they book it at. Nightclubs, resorts, concierge and transportation services may offer a variety of package deals as they will deal with other businesses to bring in the right customers. So a bachelorette may be able to find a deal that includes VIP access to nightclubs, transportation to ideal hot spots, or tickets to music venues. What makes package deals ideal is that people can fit in more entertainment on a set time schedule so they are not wandering around the city confused on where they should go next. 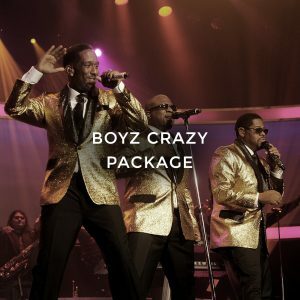 Packages may also offer different deal levels such as a budget deal, VIP package, or a silver package deal. These different deal levels will have fluctuating prices and varied entertainment to give people more choices. It also allows a person to select a package that is ideal for how much they want to spend in Las Vegas. Many bachelorettes may avoid package deals because it feels too confining when they are looking for entertainment that is more spontaneous. Yet these bachelorette packages in Las Vegas can be tailored to a person’s preferences and budget. A person may select fewer places to visit during their trip based on the package’s minimum requirements. In addition, package deals can be group events, as the friends of the bachelorette can pool their money together to provide the bride-to-be an unforgettable night of fun as their wedding present. 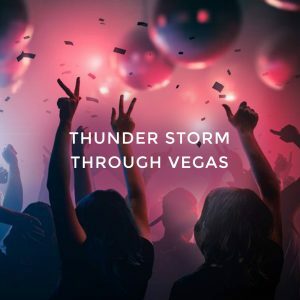 There are a number of restrictions that can be found with package deals, such as a person having to stay several nights at a hotel to qualify, or they may need a certain number of people in the group to go to the bars and night scene. These restrictions may seem unfair to some bachelorettes. Yet businesses have to ensure that they can offer these deals at the right price without losing money to the point where they go out of business.